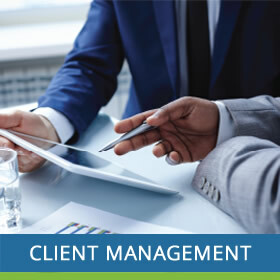 ZAMORI offers a variety of consulting and engineering services to meet the needs of a diverse mix of customers in assisting with their facilities management; to help them improve profitability and manage their energy consumption and associated costs. 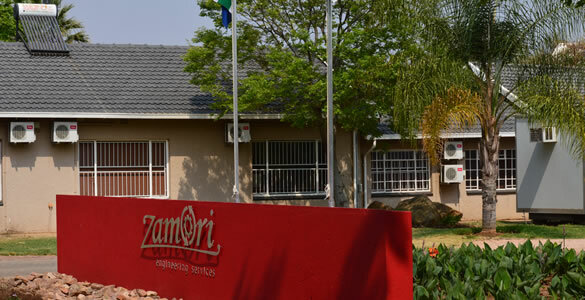 ZAMORI Engineering Services was founded in 2003 by a diverse group of South African Entrepreneurs and Engineers, who have a significant number of years of experience in the Engineering/Energy management industry. We are continuously improving our performance through constant customer liaison; innovative and cutting edge design; integrity and quality cost effective and viable service. ZAMORI is committed to professionalism towards our clients; and by improving energy efficiency we not only save resources, but, also the environment, therefore improving the quality of life for all. 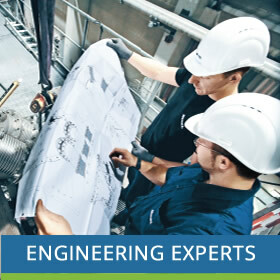 We have a skilled technical team who have a significant number of years of experience in the Engineering/ Energy management industry ready to attend to your required needs. 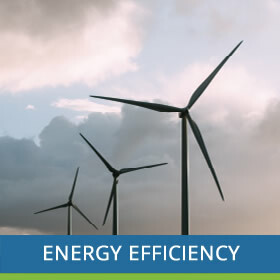 Our key approach with any new customer and project is to look at how, when and where they use energy; then look at better ways to manage the energy usage and costs. 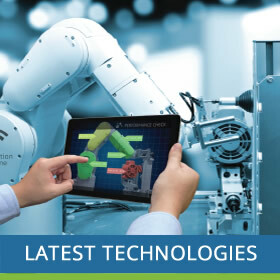 Over the years our management team has dedicated their efforts to be at the leading edge of technology. We have as our primary objective, the ability to provide the most professional and reliable services available.